The window for holiday gift buying is coming to an end, but thanks to great delivery options, you can still get the perfect gift on time for Christmas. We've been obsessed with Nordstrom's gift selection all season long (check out loads of great gifts from Nordstrom in our shop), but its free rush delivery offer on select items is really making us smile. If you've procrastinated, you are in luck. You have until noon EST on December 23 to put in those final Christmas order. So whether you are looking for a small addition to a larger gift, a stocking stuffer or the main event, these picks, all eligible for free rush delivery, have you covered. 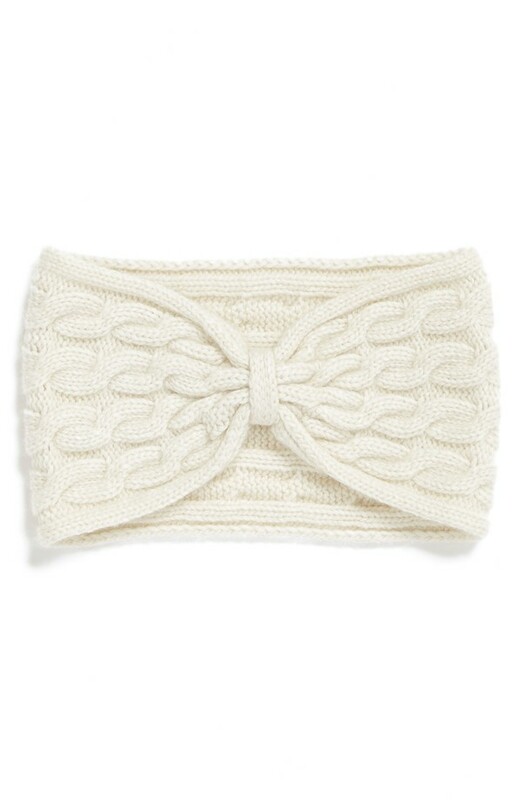 Check out our 10 favorite gifts from Nordstrom below! 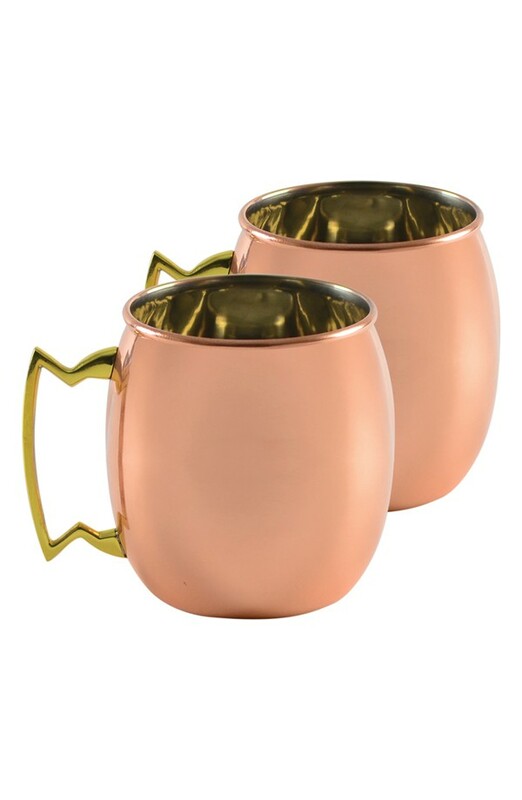 The delicious Moscow Mule is having a moment, and we can't help but think it is due to the adorable mugs they are traditionally served in. We love the modern handle on this version! Looking for something personalized? 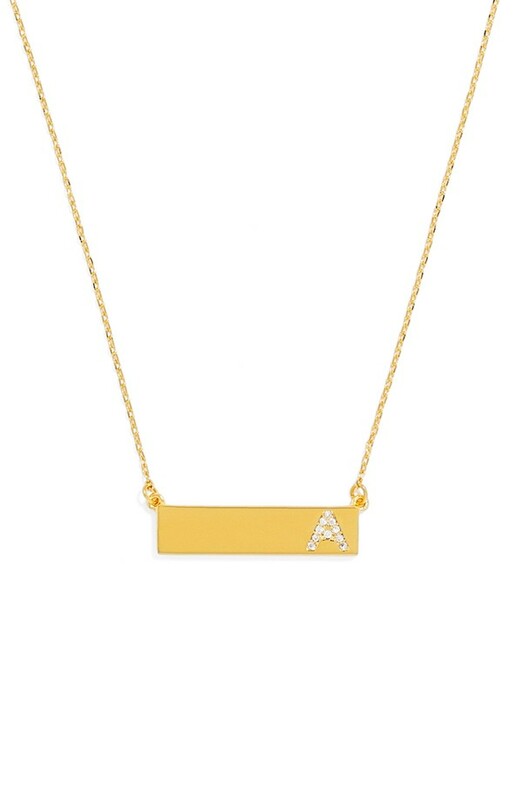 These Pavé crystal initial necklaces make a timeless keepsake. 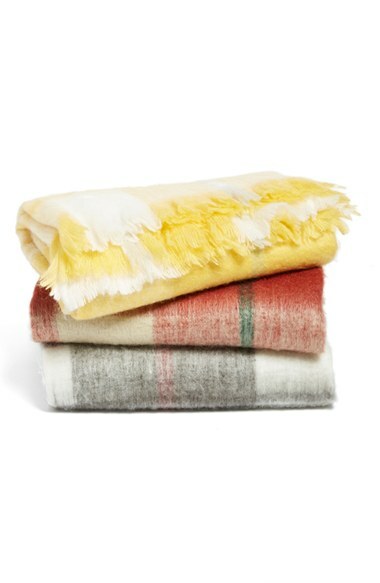 A cozy blanket makes always makes a great gift -- and these brushed plaid throws look gorgeous in any room. 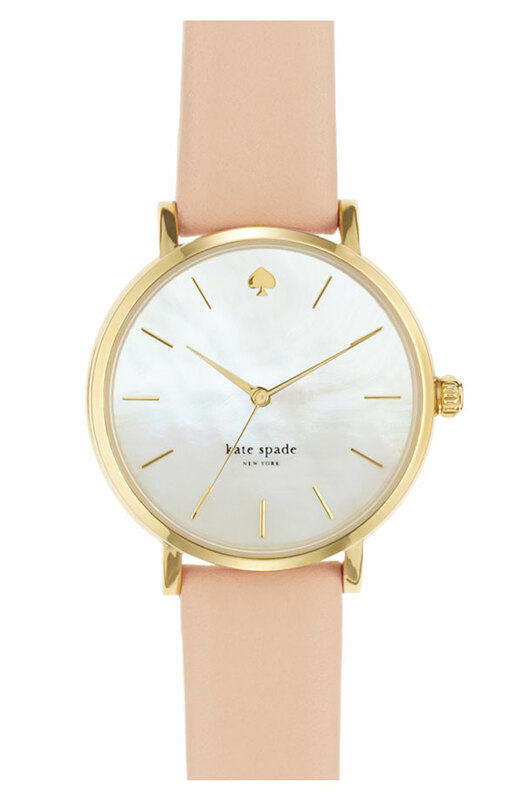 The mother-of-pearl detail is our favorite part of this classic watch women on your list will love. Have a son, daughter, niece or nephew who is always texting? 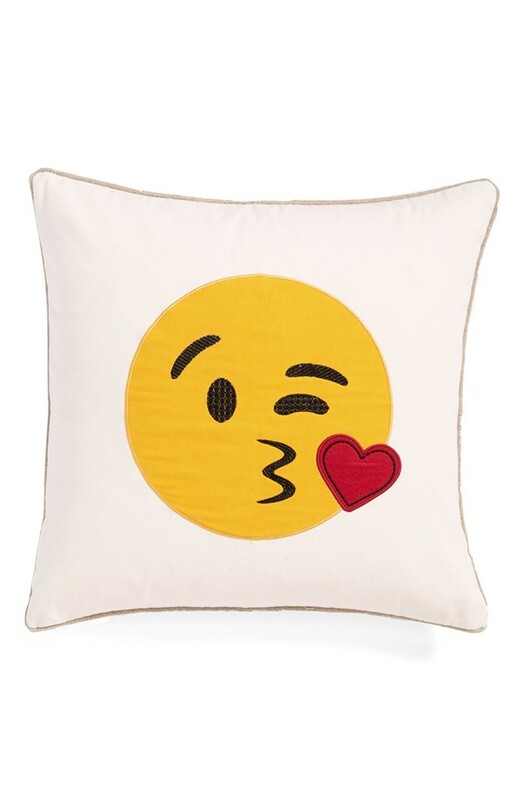 This emoticon pillow makes for a super cute gift. 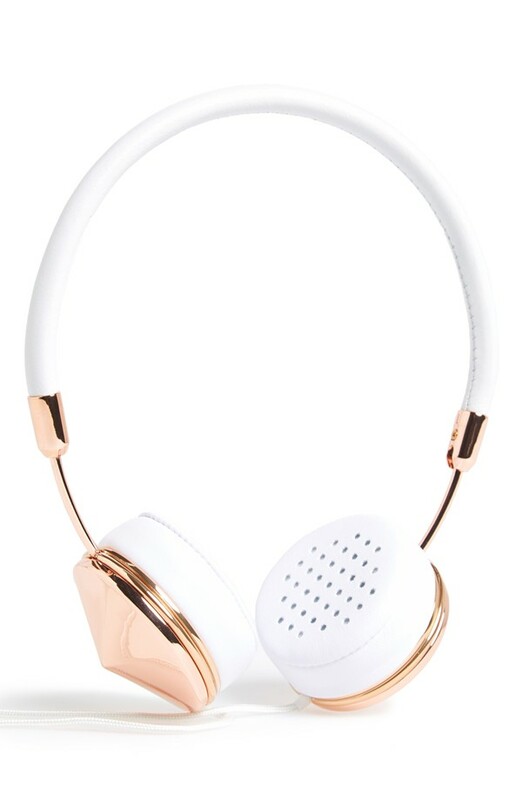 Celebrities and bloggers are obsessed with these headphones, and we are too! 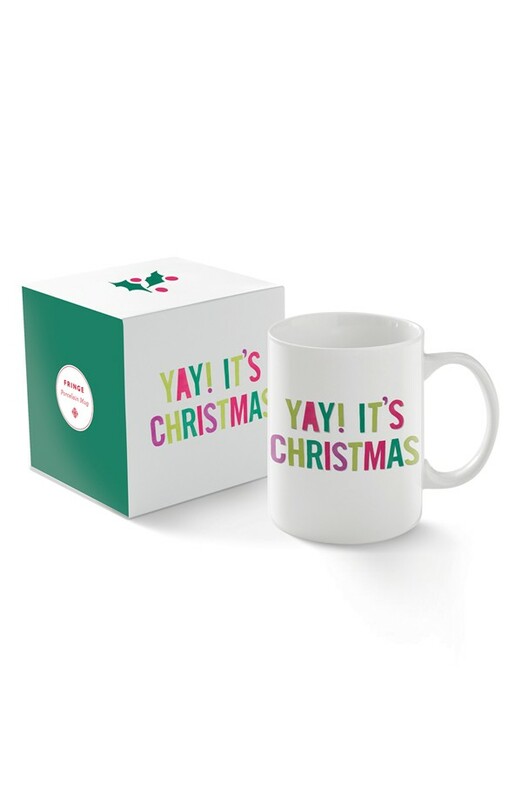 Surprise friends and family with these adorable mugs Christmas morning. Better yet, fill them with hot cocoa or some coffee! This cable knit piece will become a winter staple. It has a touch of cashmere, but the price is right (it's 40% off right now!). 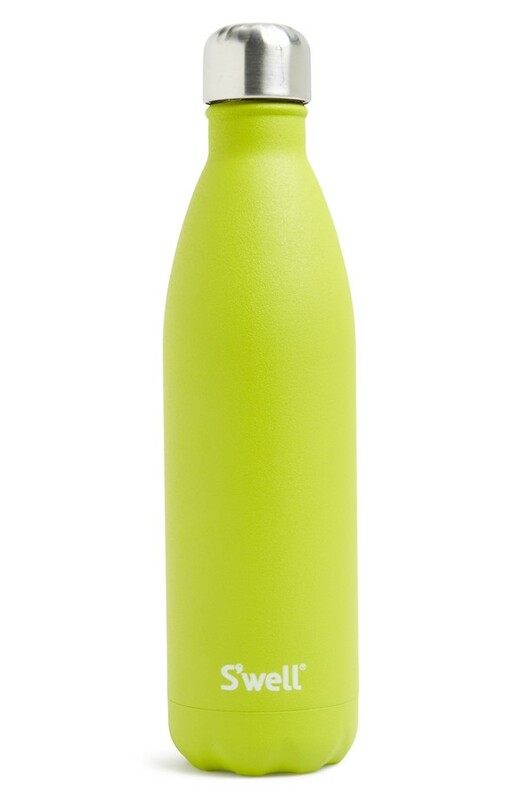 S'well water bottles are everywhere right now, but we especially love this vibrant peridot color. This hugely popular holiday gift comes in a lovely blue. 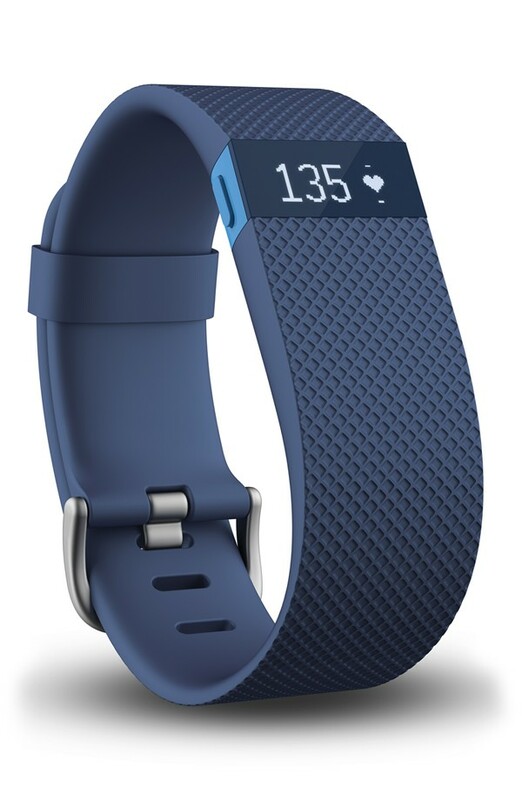 It was featured in our "Buy this, not that: Alternatives for 15 trendy products" features as a must-buy. Plus, for more holiday gift ideas, check out our new shop!